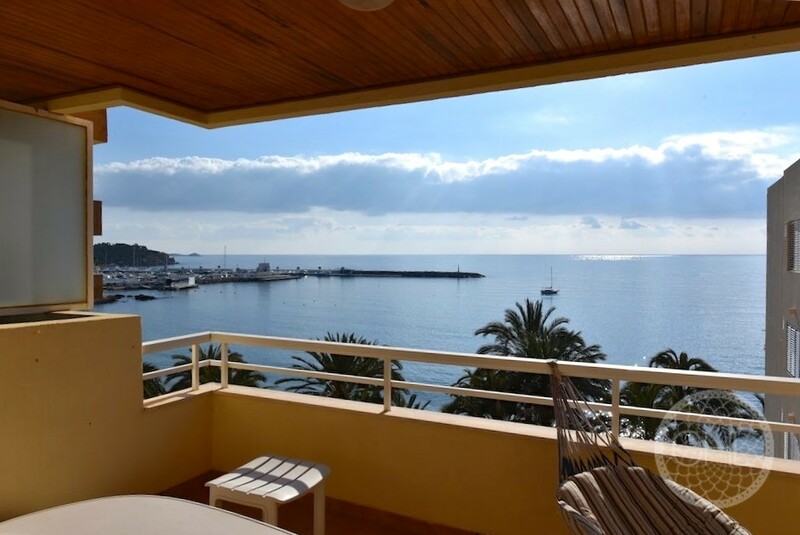 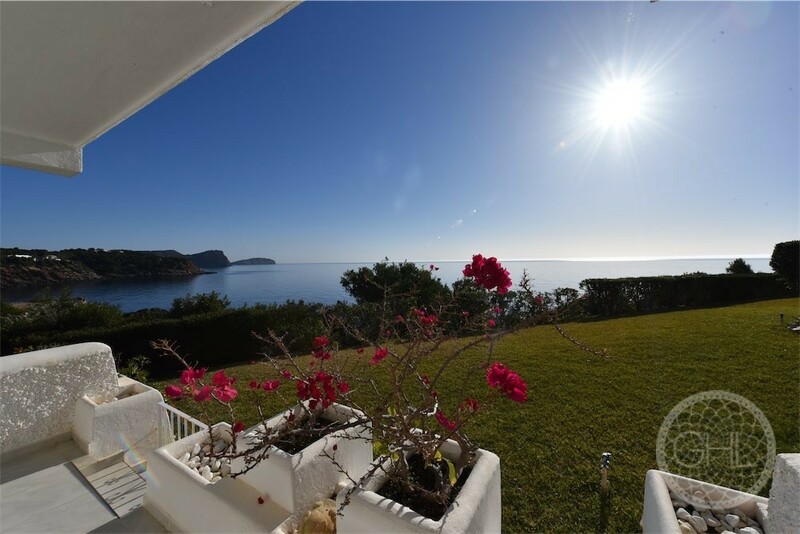 This marvellous apartment is embellished by the most gorgeous views of Santa Eulalia’s paseo maritimo and first line sea views reaching Formentera. 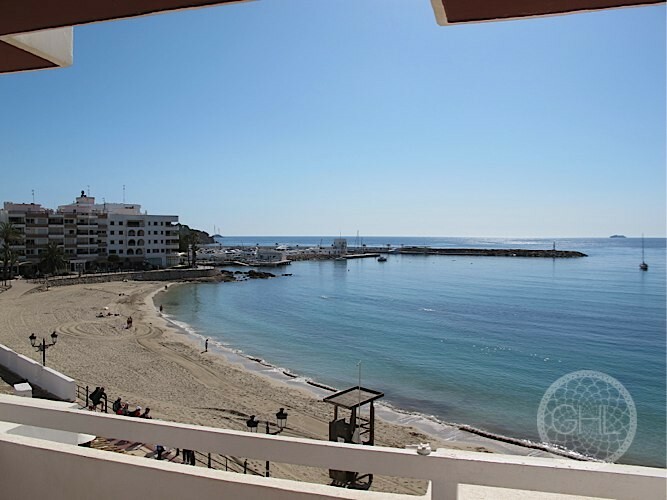 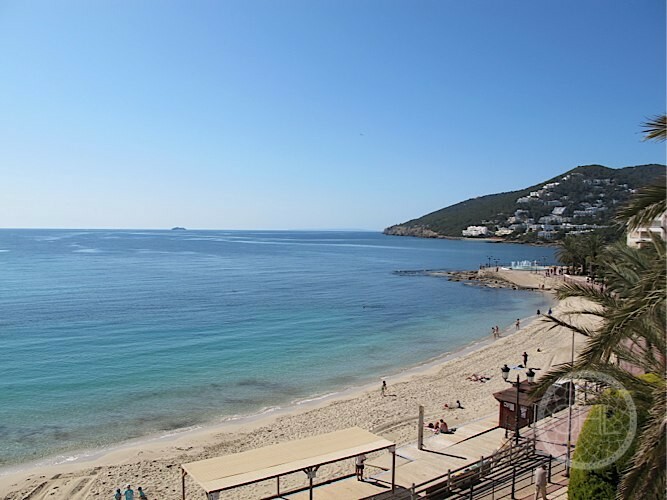 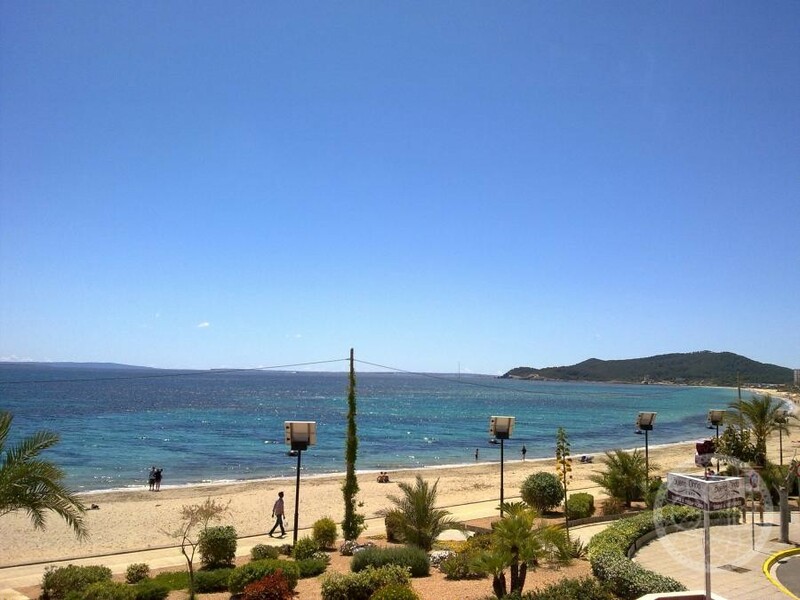 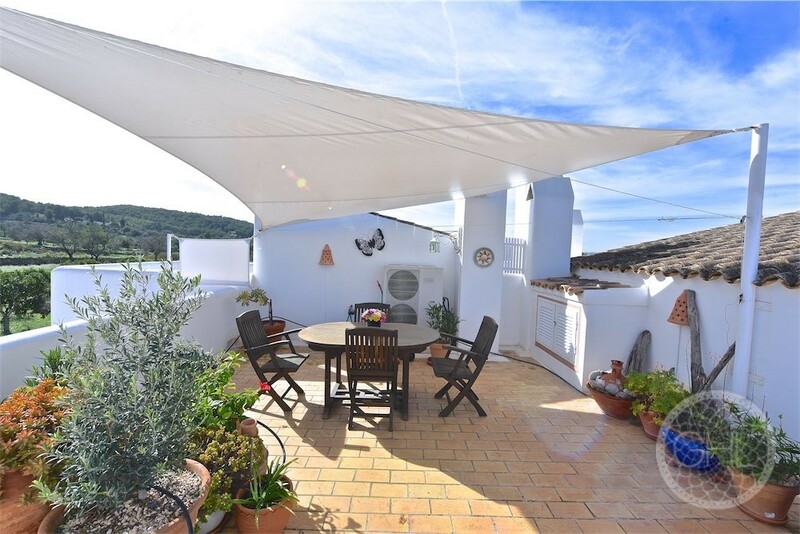 It sits right in the middle of the quaint working town of Santa Eulalia, with everything you need so that you could possibly even dispense of a car. 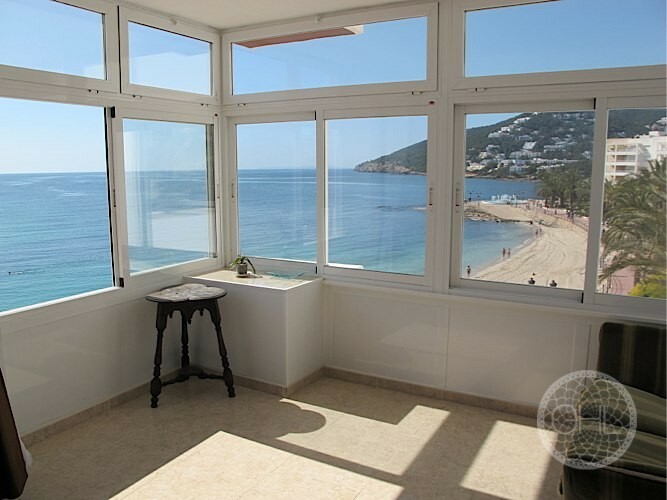 On the other hand, beautiful beaches are nearby… Although it could benefit from some modernisation, this is a very practical as well as beautiful investment. 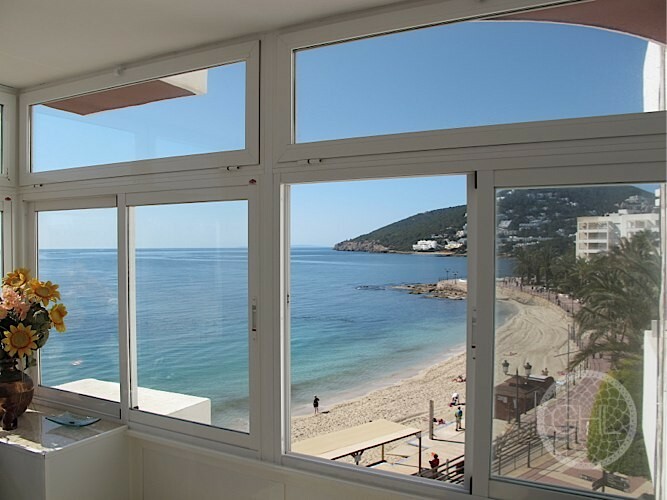 Come to verify its fantastic views!